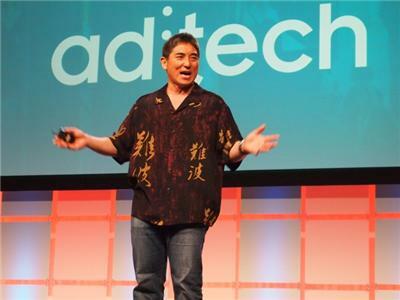 This will be Guy Kawasaki second appearance on my show. In our last conversation we covered the reality and complexity of launching a business and getting to the level of success we all dream of. Guy shared great wisdom and his experiences on growing personally and professionally. 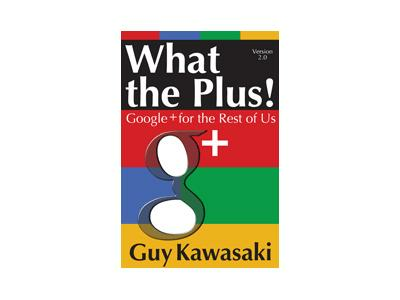 This time around, Guy and I will be discussing his new book What the Plus! Google+ for the Rest of Us and the importance of social media in the business world.